X The seller iamblessed offers you 50.0% on each sale! 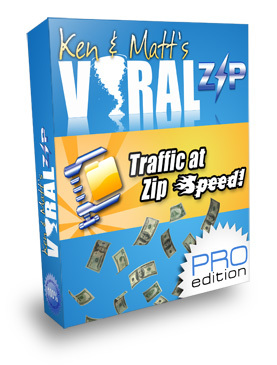 Auto Blog Builder - Private Label Rights To A Brand New And Profitable Software You Can Stick Your Name On That Earns You Money While You Sleep! Blog Autoposter - Private Label Rights To A Brand New And Profitable Software You Can Stick Your Name On That Earns You Money While You Sleep! X The seller tradefx25 offers you 10.0% on each sale!